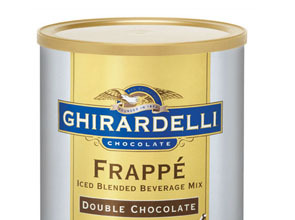 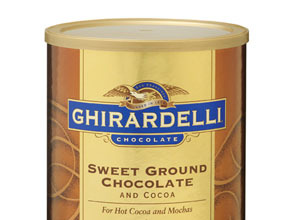 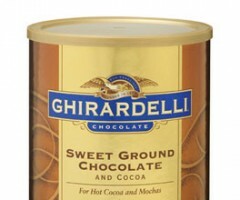 Ghirardelli controls the entire production process, from the cocoa bean through to finished product. 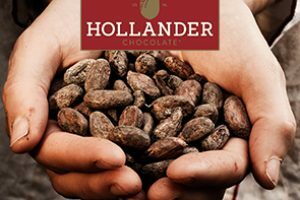 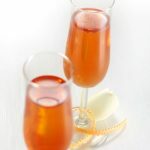 This allows them to ensure that their premium chocolate delivers their signature intense, smooth-melting chocolate taste. 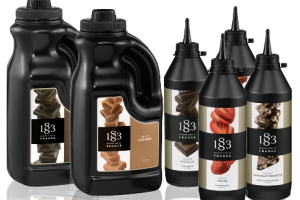 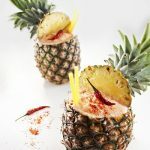 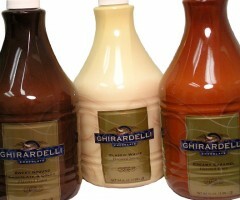 LOOKING FOR PREMIUM CAFE CHOCOLATE SAUCES & POWDERS? 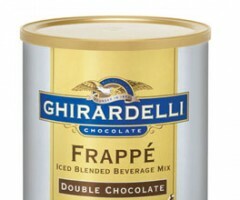 Click here for more information on the Ghirardelli website.